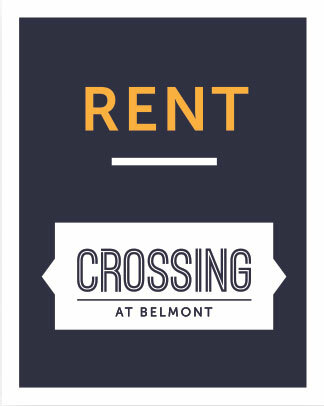 The Belmont Rental Rewards program includes a rebate up to $5,000, funded by the City of Langford that will be applied to reduce deposit payment, with the balance applied a time of closing. Now, not only do you get to enjoy the lifestyle and amenities that Belmont Master Plan has to offer, but you also accumulate credits during your rental time to buy your dream home at Belmont Residences. 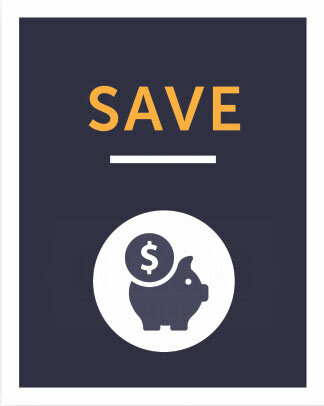 For example, if your monthly rent is $2,000 for a two-bedroom rental. 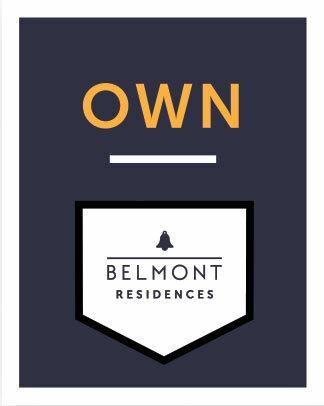 You will accumulate a monthly credit of $500 towards the purchase of a new Belmont Residences condo. Up to $5,000 of the total credit earned will be applied against the deposit and the rest will reduce the balance you own at closing. Own your dream home at Belmont Residences. A perfect blend of urban lifestyle, located in a magnificent natural setting in the heart of Langford. Delivering an enviable living experience that you cannot find anywhere else. 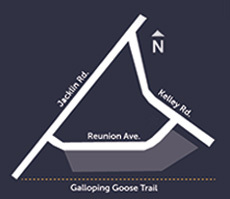 Belmont has unparalleled access to natural and urban amenities. Open outdoor spaces draw nature’s beauty and essence up from the historical trail to your doorstep with thriving urban public spaces ready to greet you a moment’s walk away.